We have added a couple of maps which will help you find Taos Plaza and the gazebo where we meet at twilight to take the tour. 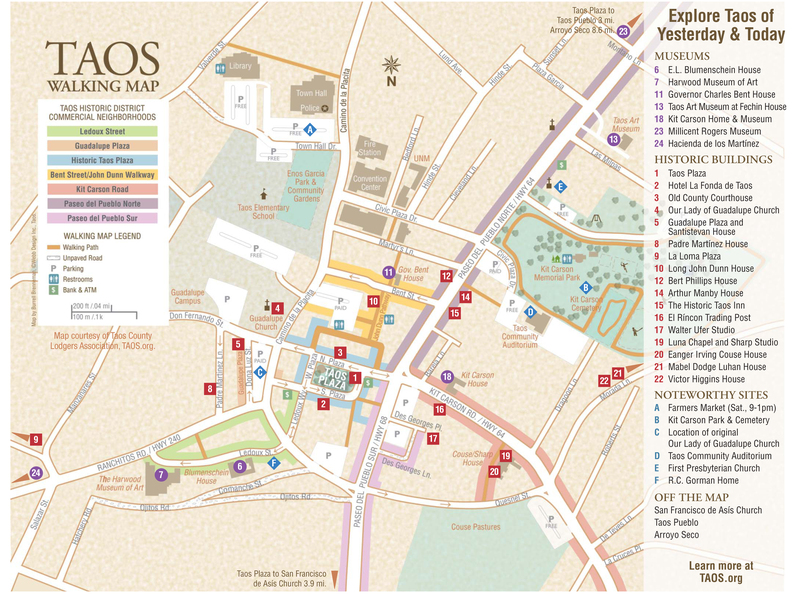 Click on the individual maps to see larger versions, or download the Taos downtown map PDF and print it on your printer at home. 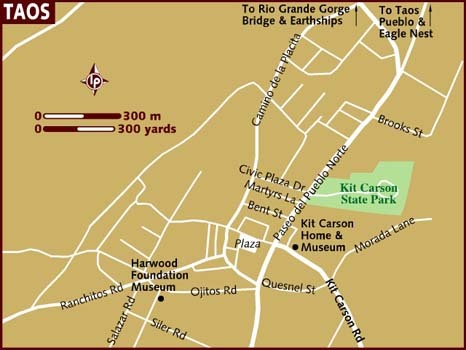 Thanks to taos.org for the downtown map.